Duncan Brown, co-founder of BfB Labs, explains the thinking behind developing our video game to improve young people’s mental health, which is now available on general release. 3 years ago, here at Shift, we started an ambitious piece of product development with the goal of improving youth mental health using engaging digital user experiences. Our research also led us to discover biofeedback, which had been proven to be a very effective training technique when trying to improve awareness and control over a person’s own body (physically and psychologically). We knew we wanted to tap into the fundamental motivations of our target audience, so with these insights we set out to make a genuinely appealing video game for 9-14 year olds which could teach them to recognise and better regulate their emotions, using biofeedback. 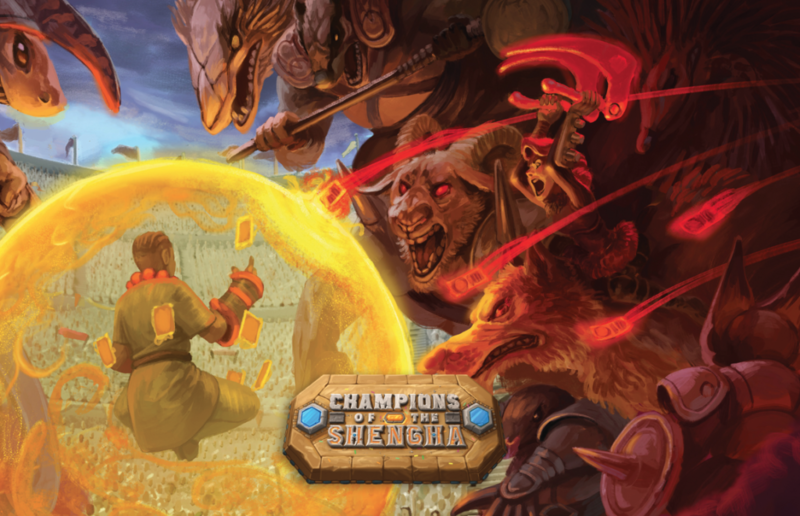 Three years later, after 5 impact trials, and countless user tests and product iterations, we’re excited to announce the launch of Champions of the Shengha! Champions of the Shengha is different because for our target audience it’s a game, not a health intervention, which means it can deliver long term adherence where traditional therapies, and wellbeing mHealth products, fail. It’s played because it’s an engaging and immersive new gaming experience, not because it’s good for you. Not broccoli, not even chocolate covered broccoli, just chocolate. But how do we sell a game that is good for you, to an audience who isn’t motivated by those health benefits? But how do we sell a game that is good for you, to an audience who isn’t motivated by those health benefits? Our first instinct was to sell it to parents, who are interested in the good it can do, and then let them introduce it to their children. We tested this approach in focus groups with parents who told us this isn’t how families buy video games; in fact it’s the complete opposite, with children demonstrating a high level of suspicion, and therefore low acceptance, of games that parents want them to play. So instead we’ve decided to go straight at our target audience, leading with the thing that makes us unique, and most excites our players – the Magic Transmitter (heart rate sensor) – which allows them to unlock their inner magic power to cast spells in our epic real-time card battler they control with their body and mind. Come and take a look (www.championsoftheshengha.com) at our campaign and we’d love to hear what you think. By Duncan | August 22, 2017 This entry was posted in Design Thinking, Mental Health, Social Tech, Young People and tagged mental health, social innovation, tech for good, videogames, wellbeing. Bookmark the permalink.